Save a Trip and Pre-Order Flowers for your Little Recital Star! 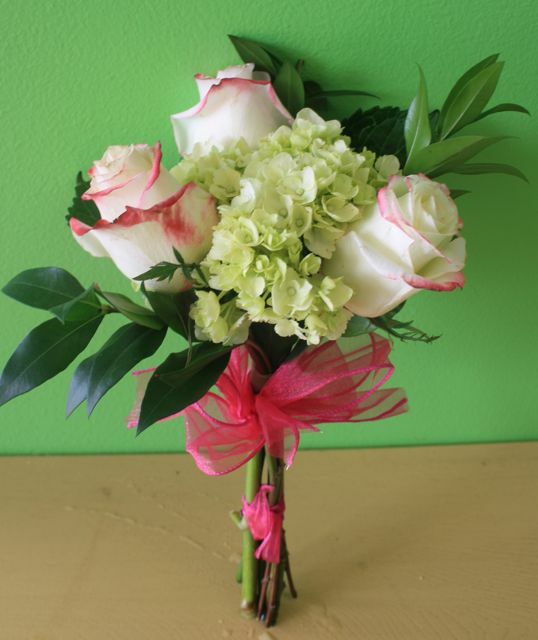 $30 for your bouquet which includes 3 large, long-stem pink roses and from Gifts from the Heart florist. Bouquets are guaranteed to last for over a week. Bouquets can be picked up from the recital boutique before the show or during intermission at the recital. Your pre-paid bouquet will be labeled and reserved for you. Pending availability, bouquets will be available at the performance.